Sorry! 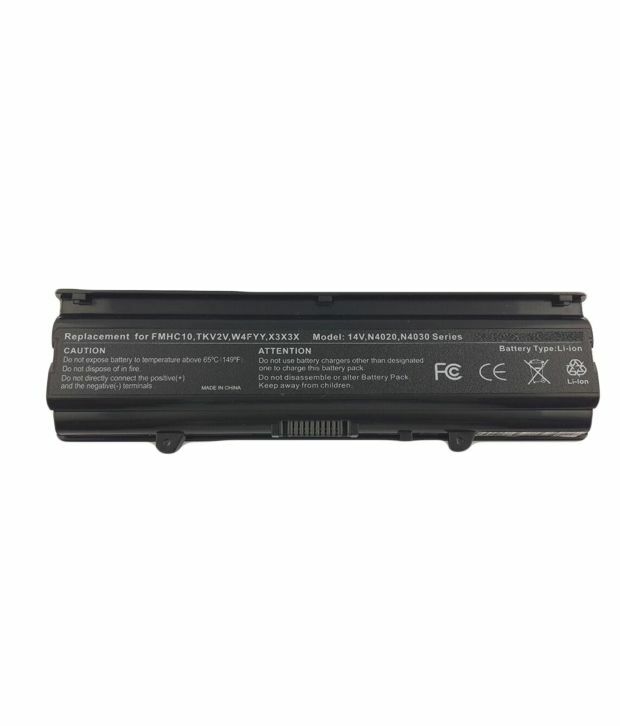 Addon 6 Cell Laptop Battery For Dell Inspiron 14v 14vr M4010 N4020 N4030 N4030d Fmhc10 is sold out. 4.5 2 0 (4.5) 2 Ratings Have a question?